For the past 9 years, The Party Staff has provided staffing solutions for the Phoenix Open, accommodating its high-profile guests and world-class golfers. From local ASU students to elite celebrities, the Open attracts a wide-range of attendees, all excited to take part in the fanfare. In the past, The Party Staff team has been primarily located at the infamous 16th hole, as well as the 16th, 17th, and 18th hole skyboxes. Along with those locations, they also had workers stationed in the new Corporate Village this year. At each location, servers and cooks offered guests 3 meals per day; breakfast, lunch, and a happy hour. 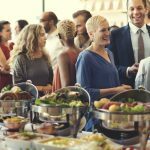 These food action stations gave attendees the choice between hot and cold meals, featuring options such as gourmet sandwiches, fresh-tossed salads, and signature plates that featured finer cuisine like seared ahi tuna. From January 29th to February 3rd, The Party Staff served an estimated 70,000 to 80,000 guests per day. On top of being an exciting event for everyone involved, the Phoenix Open is beneficial to the local community in many ways. The Thunderbirds, 55 executives and leaders from the Phoenix area, are the founders and main sponsors of the event. The group is notorious for their work with the underprivileged – something that is reflected throughout the Phoenix Open. Since its inception, the tournament has raised over $134 million for Arizona charities, including the Phoenix Children’s Hospital, Special Olympics Arizona, and Save the Family. In addition, the Phoenix Open strives to keep its ecological footprint as small as possible. Along with providing one recycling bin for every trash can available, one day of the tournament is dubbed “Green Out Day”, where all attendees are encouraged to wear green to promote eco-awareness. 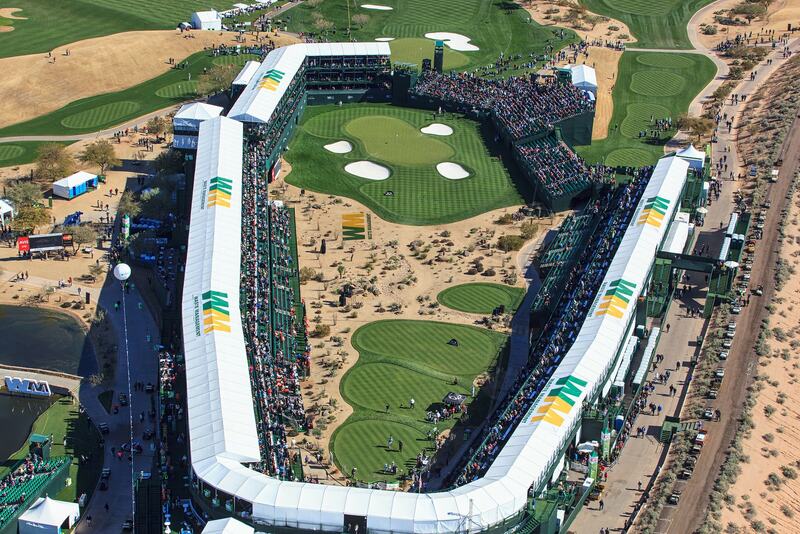 “The Waste Management Phoenix Open is an experience. It’s far and away one of the most exciting events that we staff and, even after working it for the past 9 years, I can’t help but look forward to it each January,” said Phoenix Office Director Tom Lata. 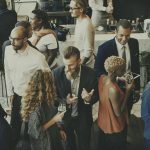 Along with the Waste Management Phoenix Open, The Party Staff provides hospitality workers for a variety of prominent events. 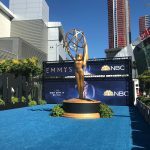 With 13 teams stationed across the west coast, we’re able to cater to parties as large as the Primetime Emmy Awards and as small as a backyard barbeque. Regardless of the event, each day working with The Party Staff is new and exhilarating, constantly introducing our staff members to unique experiences. The benefits don’t end there though – our flexible scheduling, skill sharpening courses, and opportunities to give back to the local community are just a few of the other perks offered to our staff. 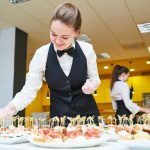 Learn more about what a hospitality career with The Party Staff can do for your future by reaching out today! Exceptional people and outstanding service is what we believe in.